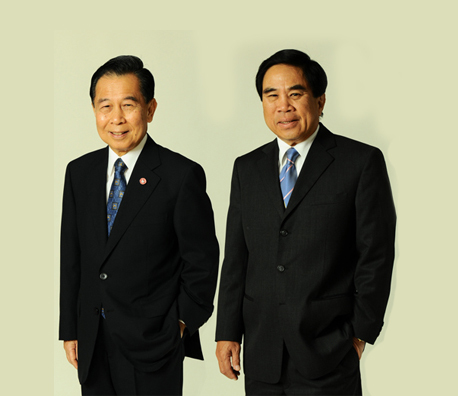 Founders of Loxley Public Co., Ltd.
Loxley PLC began business operation on 15 January 1939 under the name of Loxley Rice Company (Bangkok) Ltd. 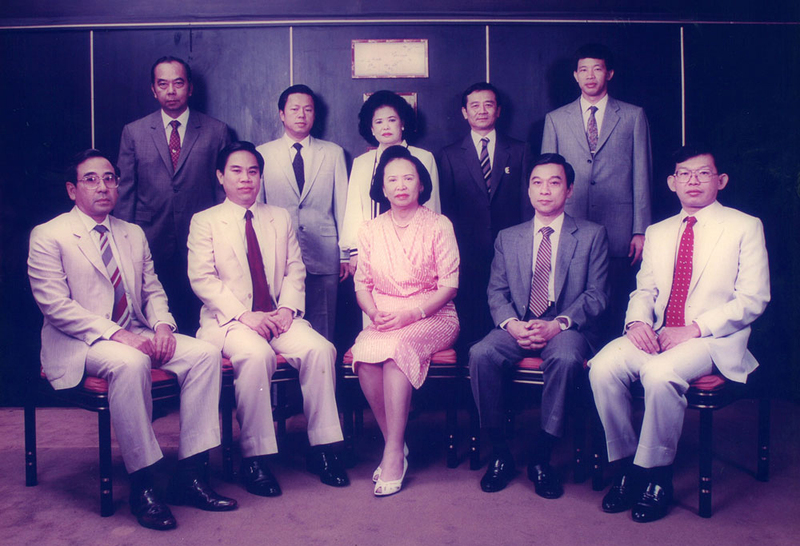 The company was a joint investment between Mr. Ung Yok Long Lamsam and Mr. Andrew Beattie of W.R. Loxley in Hong Kong. 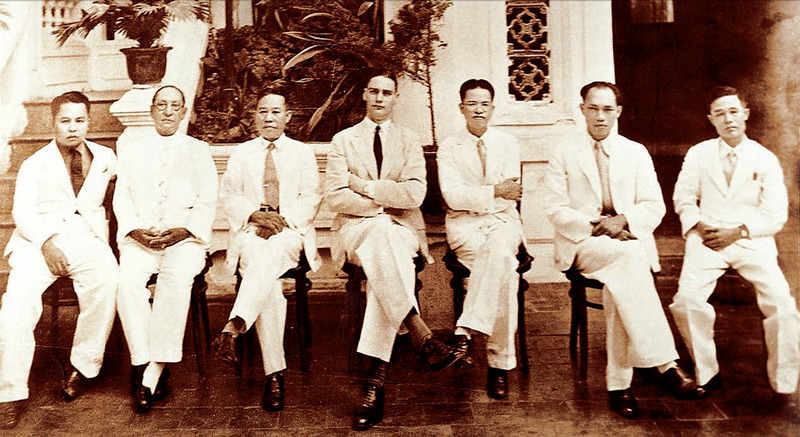 Loxley started with rice-milling and exporting agricultural products such as rice and timber. Currently in order to meet market demand in all aspects, the company is expanding its goods and services into five strategic business groups: information technology, food services & distribution, energy, network solutions, and services. These groups provide goods and services on information and communication technology, infrastructure, printing, TV and radio transmission systems, transport systems, control systems, energy & alternative, security systems, chemicals, construction products, real estate, environmental-friendly products, consumer goods, food services & distribution, trade and international investment. For the past Loxley PCL has been successful and has continuously been progressing as well as conducting its business creatively in many aspects. Also, the company has always followed the principles of good governance by considering the fair returns to the shareholders, customers, trading partners, employees, and society.